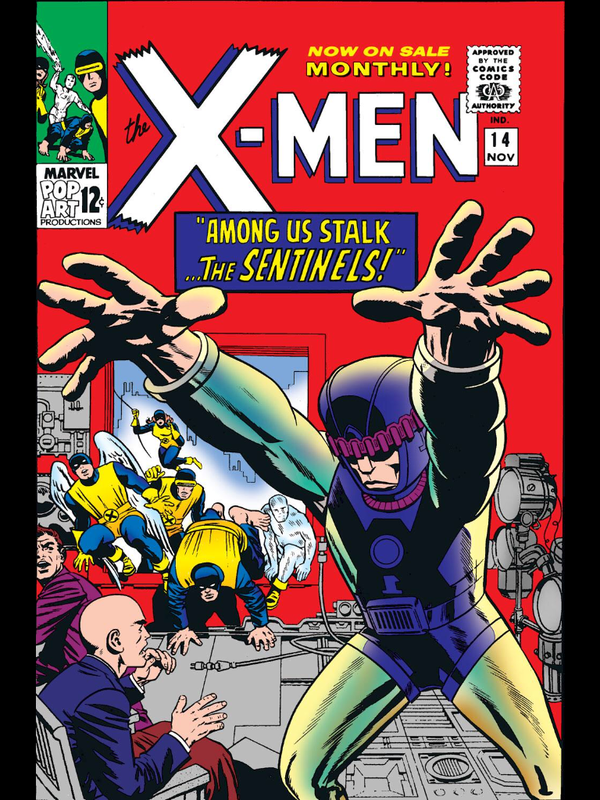 Brief Description: Part Two of the first X-Men vs. Sentinels storyline! The world’s strangest teens have penetrated the rogue robots’ citadel, but it’ll be a lot harder to escape! Brief Description: For the first time, the Sentinels walk the Earth! 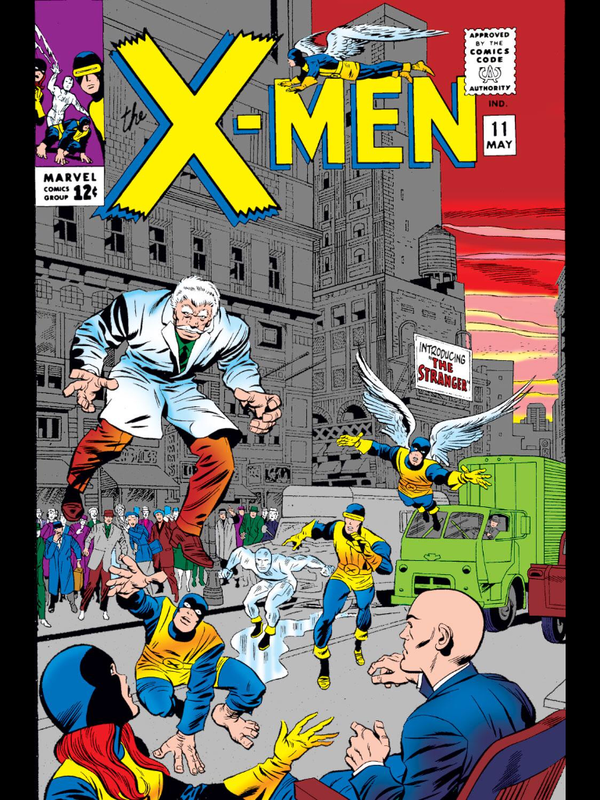 To protect humanity from mutant-kind, they’ve decided to conquer the world — and only the X-Men can stop them! 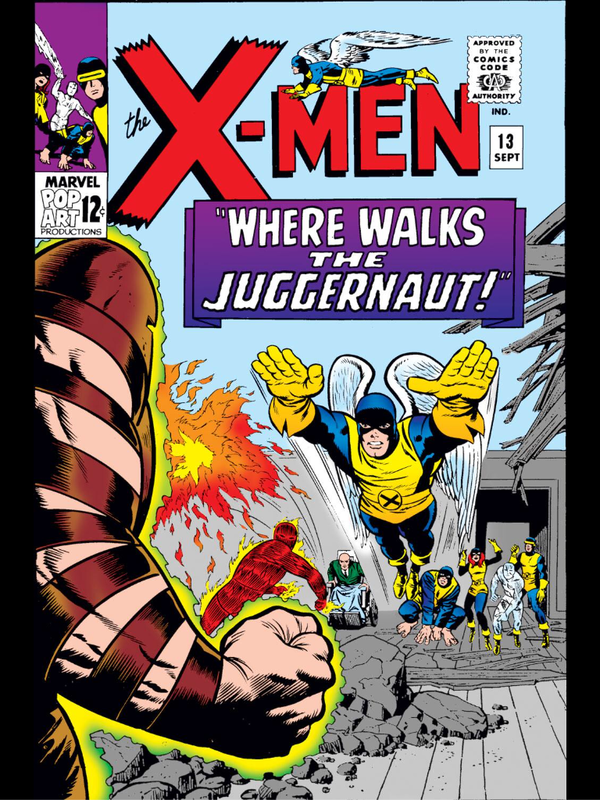 Brief Description: Nothing can stop the Juggernaut, but the X-Men will go down trying! Guest-starring the Human Torch! Brief Description: It’s always awkward to have relatives crash at your place, especially when they’re knocking down the walls! 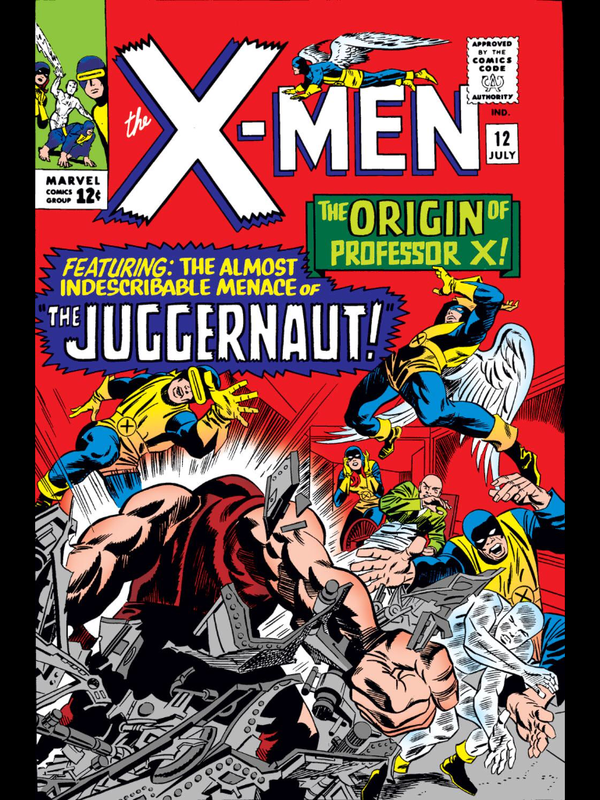 First appearance and origin of Professor X’s stepbrother, the Juggernaut! Brief Description: Magneto meets his match in the menace called…the Stranger! 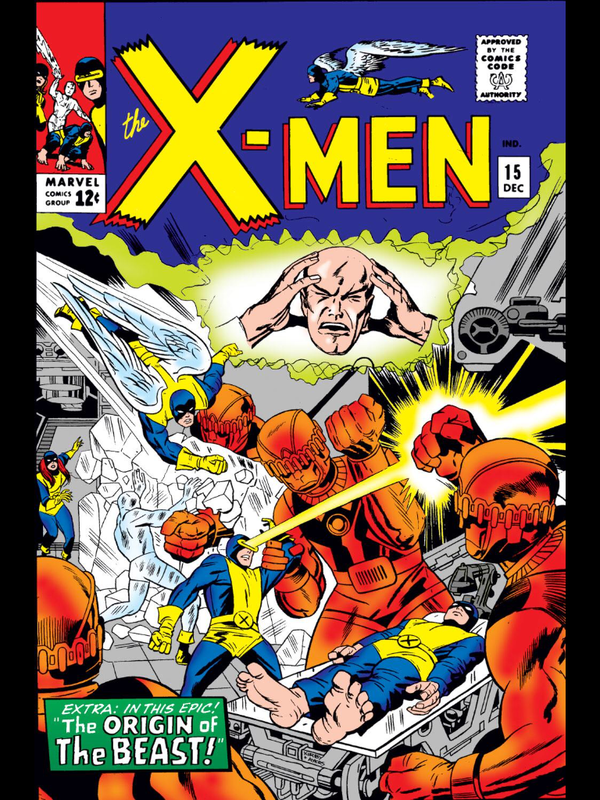 Can either the X-Men or the Brotherhood withstand his power? 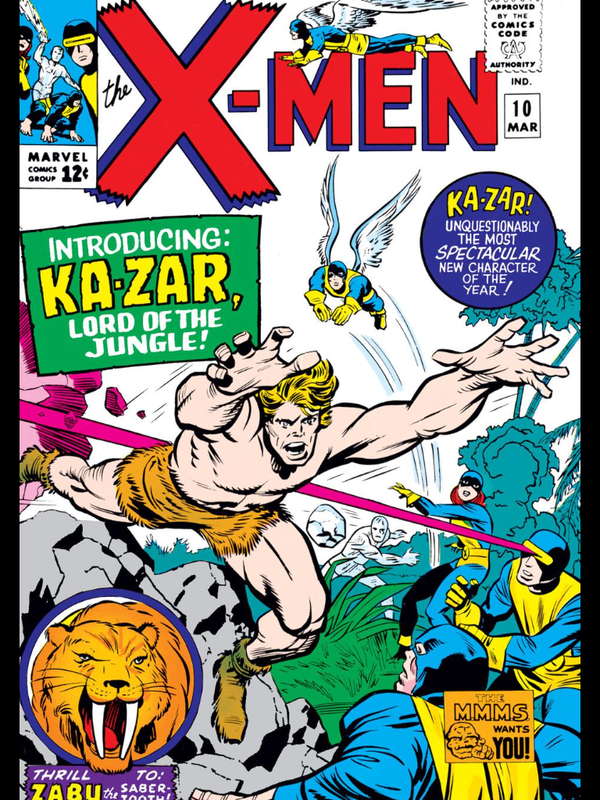 Brief Description: When a trip to the South Pole yields a jungle adventure, the X-Men meet Ka-Zar, lord of the Savage Land!